PISCINE AUTOPORTANTI Ci sono 20 prodotti. 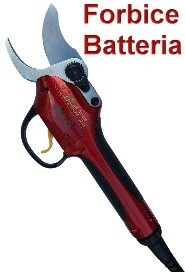 BESTWAY 57252 PISCINA AUTOPORTANTE FAST SET CM. 198X51h. 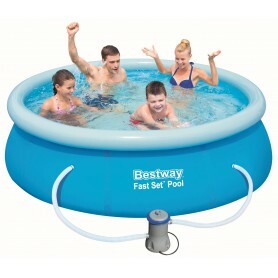 BESTWAY 57265 PISCINA AUTOPORTANTE FAST SET CM. 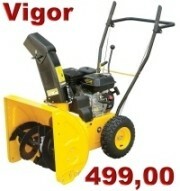 244x51h. 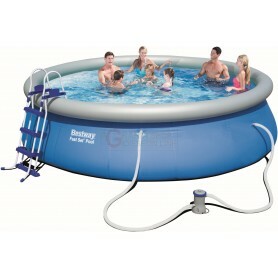 BESTWAY 57266 PISCINA AUTOPORTANTE FAST SET CM.305x76h. 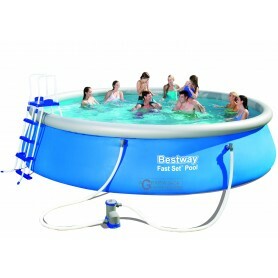 BESTWAY 57270 PISCINA AUTOPORTANTE FAST SET CM.305x76h. 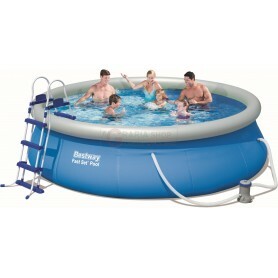 BESTWAY 57273 PISCINA AUTOPORTANTE FAST SET CM.366x76h. 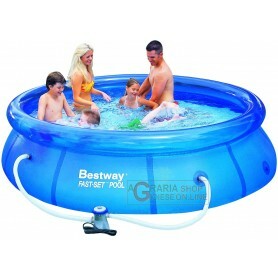 BESTWAY 57274 PISCINA AUTOPORTANTE FAST SET CM.366x76h. 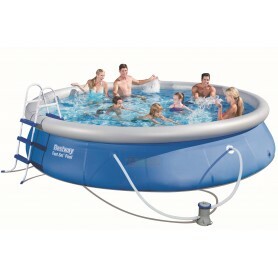 BESTWAY 57277 PISCINA AUTOPORTANTE FAST SET CM.366x91h. 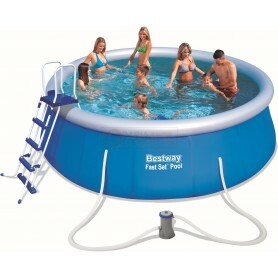 BESTWAY 57280 PISCINA AUTOPORTANTE FAST SET CM.457x91h. 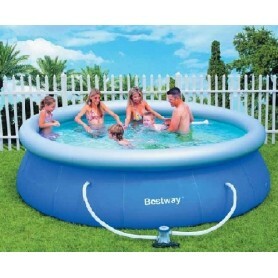 BESTWAY 57289 PISCINA AUTOPORTANTE FAST SET CM.457x122h. 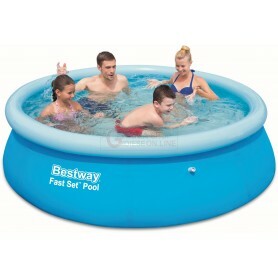 BESTWAY 57291 PISCINA AUTOPORTANTE FAST SET CM. 549x122h. 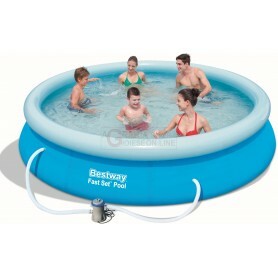 BESTWAY 57294 PISCINA FAST SET CM.457x107h. 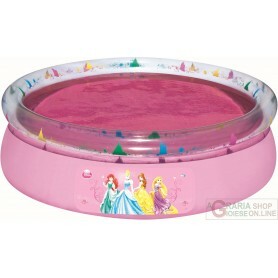 BESTWAY 91052 PISCINA PRINCIPESSE FASTSET AUTOPORTANTE CM.198X51h. 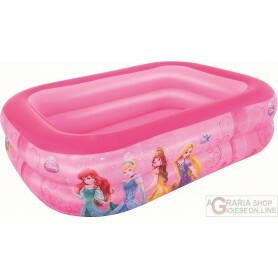 BESTWAY 91056B PISCINA GONFIABILE FAMILY PRINCIPESSE CM 201X150X51h. 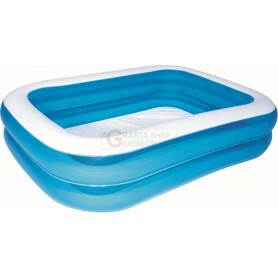 PISCINE AUTOPORTANTI - Chiara De Caria shop on line Assortimento speciale di tutta PISCINE AUTOPORTANTI, prezzi ed offerte speciali per PISCINE AUTOPORTANTI.